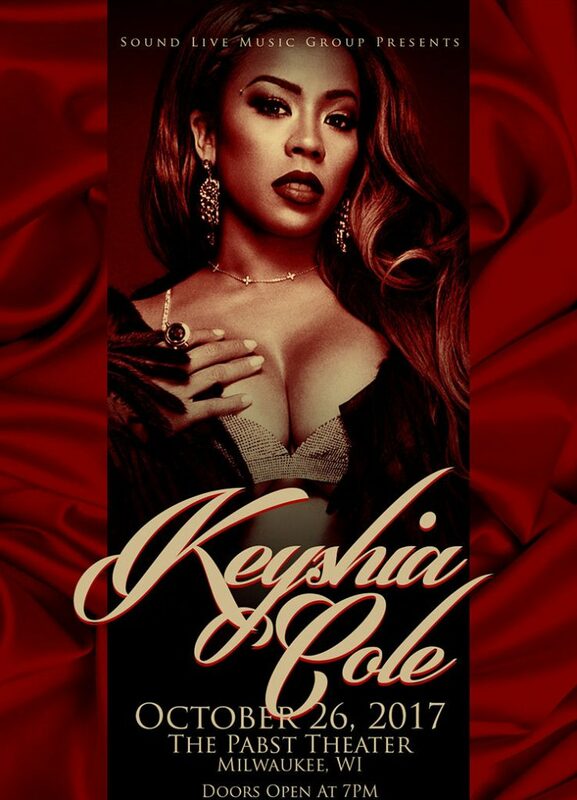 DJing for Keyshia Cole this weekend! 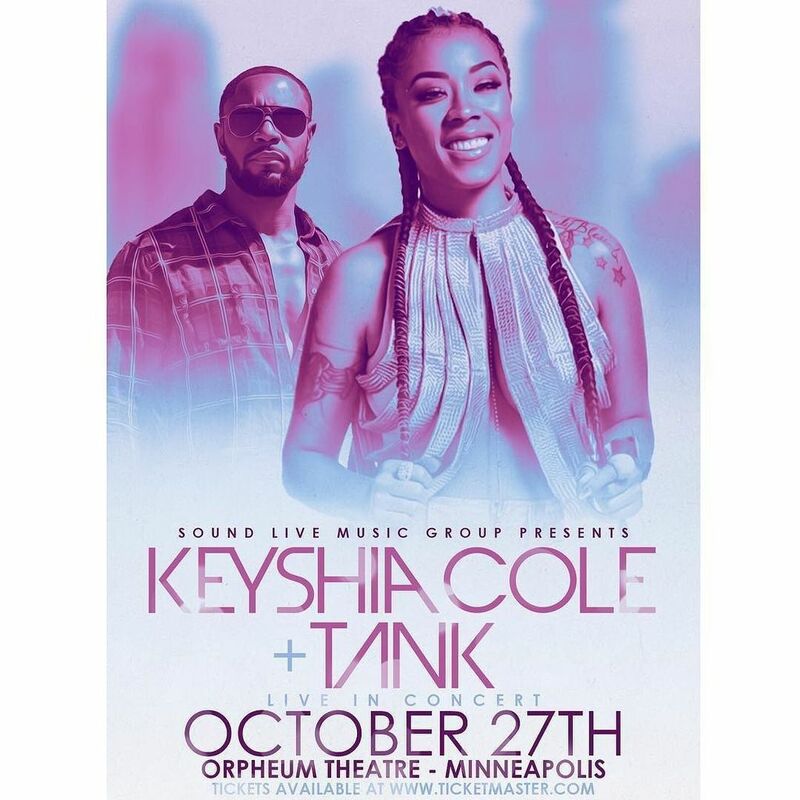 If you are in Milwaukee or Minneapolis then I will see you this weekend with Keyshia Cole! Cannot wait to hit the stage with her so you can hear some tracks off her new album 11:11 Reset! Event Calendar for September 2017! Hey guys! Here’s my schedule for this month! 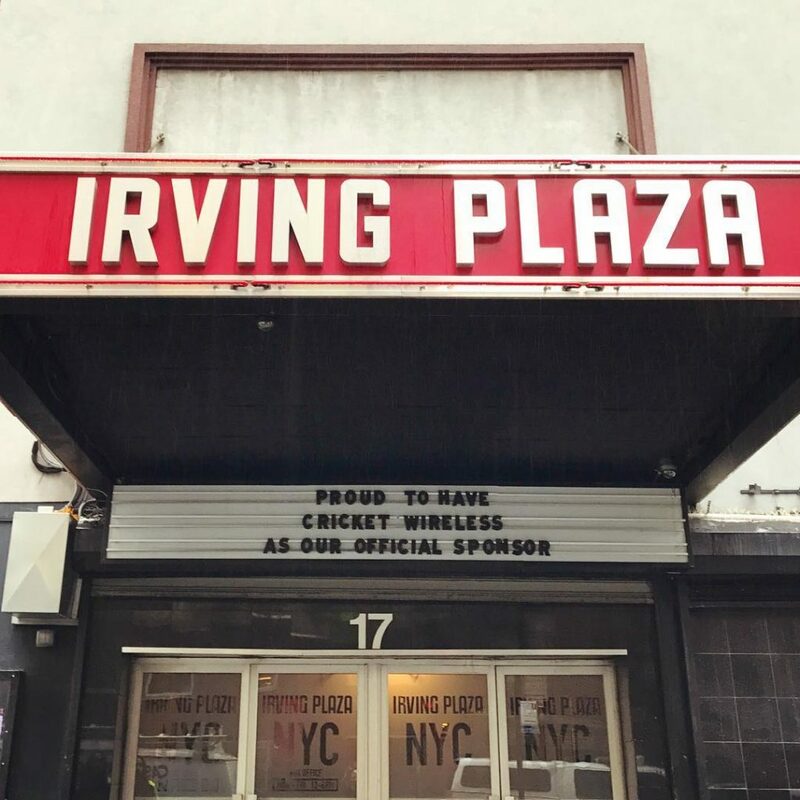 Would love to see you at one of these upcoming events! 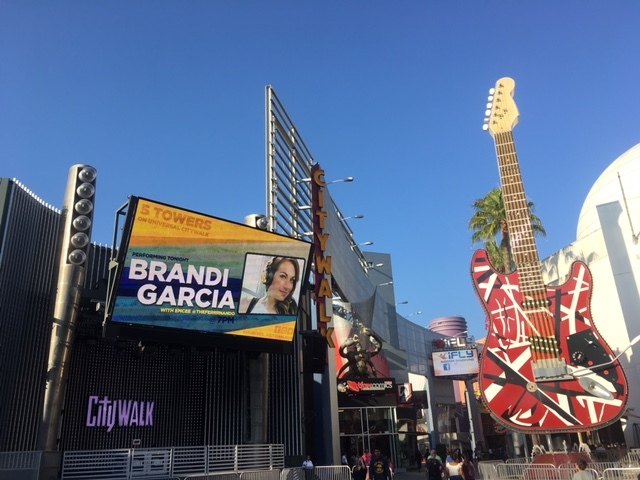 Brandi Garcia July 2017 Calendar! 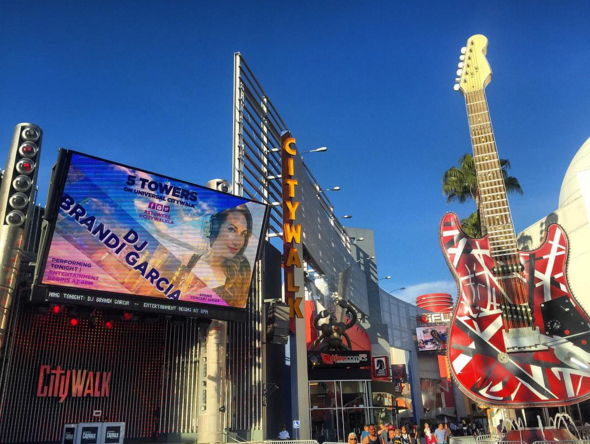 Join Brandi Garcia at the Five Towers stage at Universal Citywalk this Saturday Night! 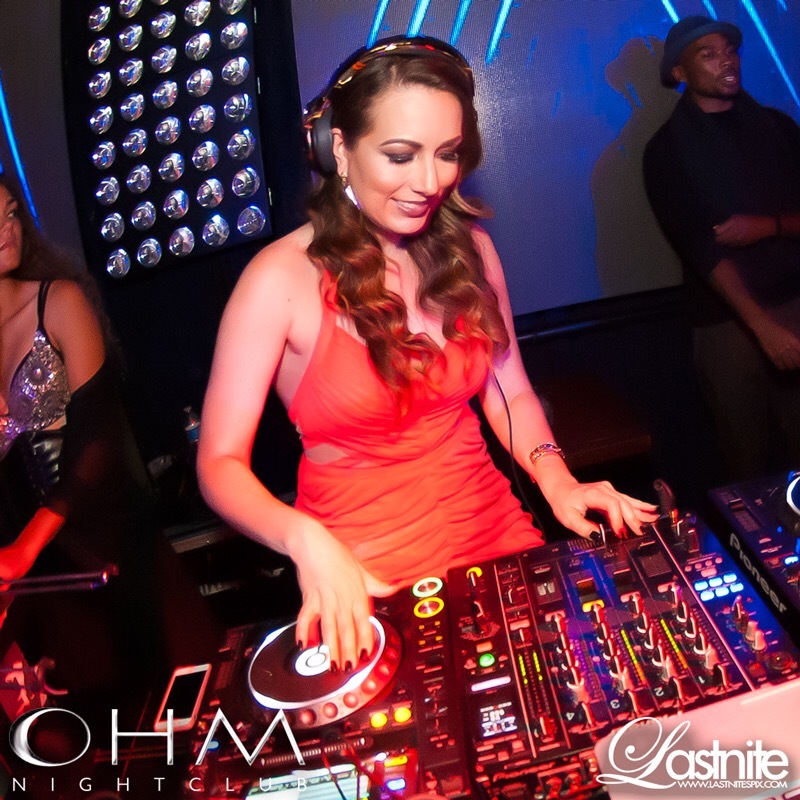 Brandi Garcia Spinning at The Pines Nightclub Fridays in September! 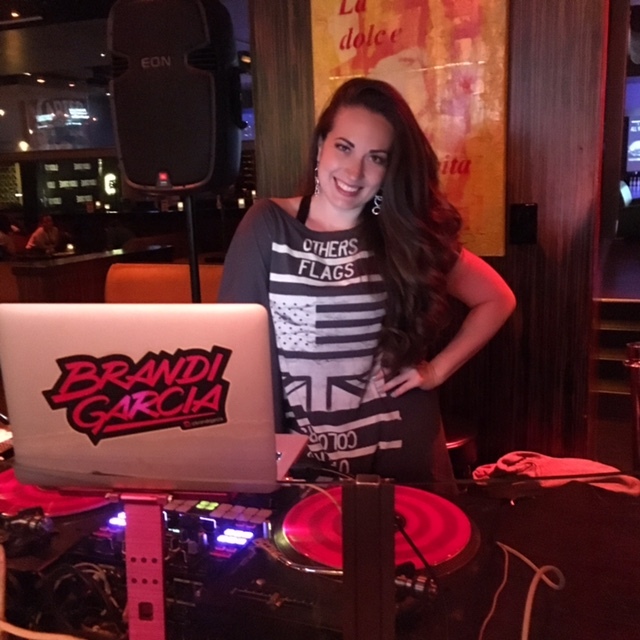 Every Friday this month come on out to San Manuel Casino from 10:30pm-2am to catch Brandi spinning the hottest tunes! 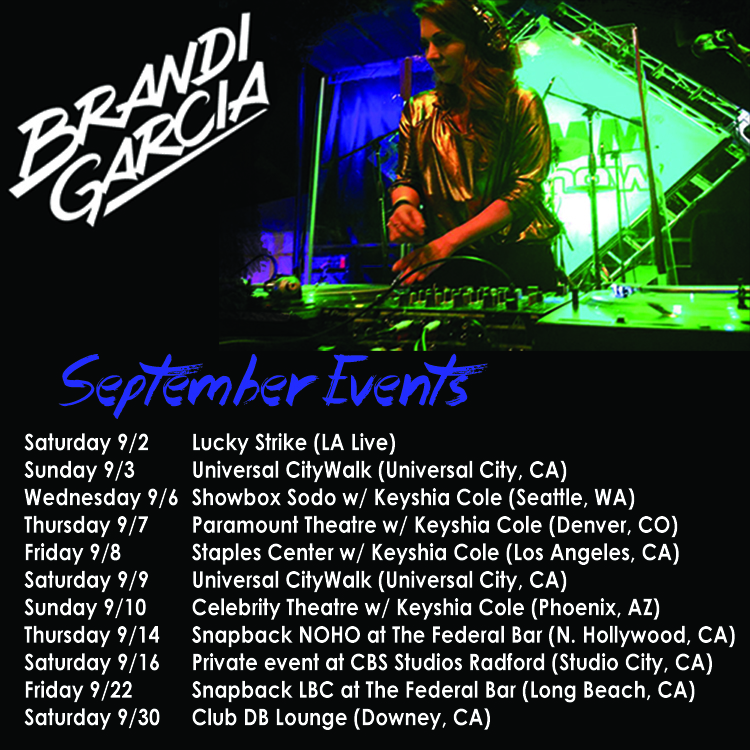 Brandi Garcia is back on tour with Ceelo Green! 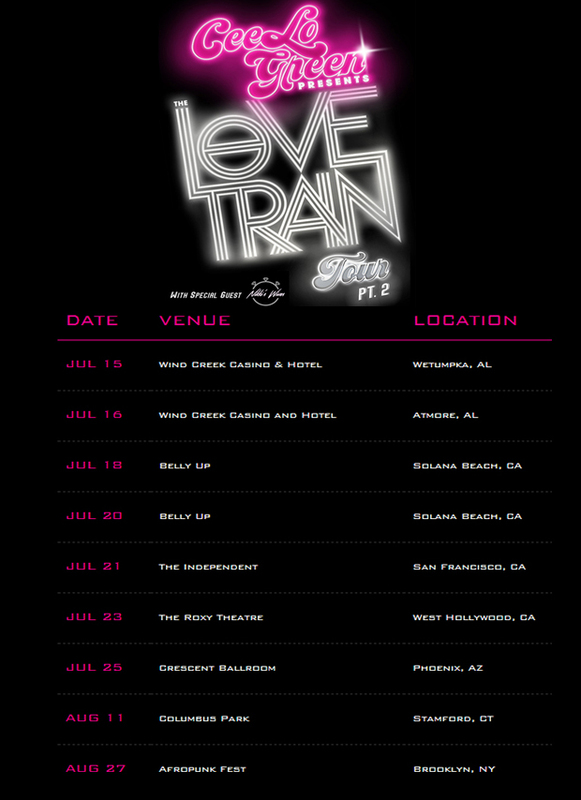 So excited to be going back on tour with Ceelo Green as his DJ for the West Coast dates and more of the Love Train Part 2 Tour!